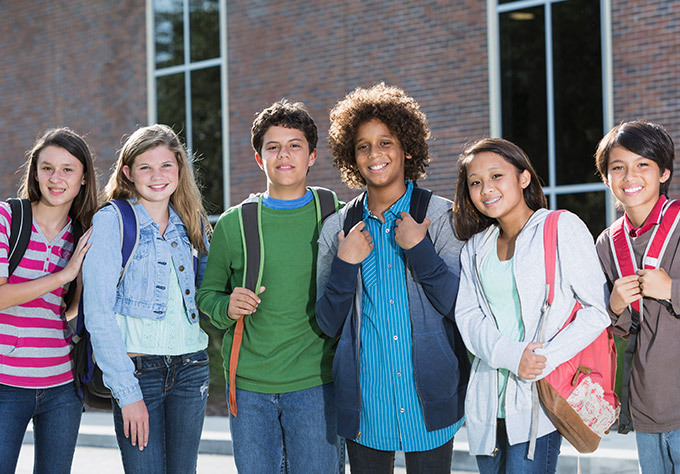 The Priority Access for Students (PAS) Program provides individual and family focused counselling services as well as case management for TDSB and TCDSB students and their families. Identified students are referred by their school social workers to this program. The program uses a family systems framework to build relationships and resources within families. The service may also include other key individuals, such as school social workers, teachers or other significant people, for the purpose of additional support and coordination of services. This office based program aims to attend to an array of presenting issues, including mental health difficulties posed by social, emotional and psychiatric challenges as well as those imposed by societal oppressions. Youth 12-17 must reside within the south/east school quadrant. Youth must be identified by TDSB/TCDSB social work departments. Only those youth referred from the TDSB and TCDSB social work departments can access this program.